Rockabill Seafood Ltd is a family run company going back 3 generations in the fishing industry. 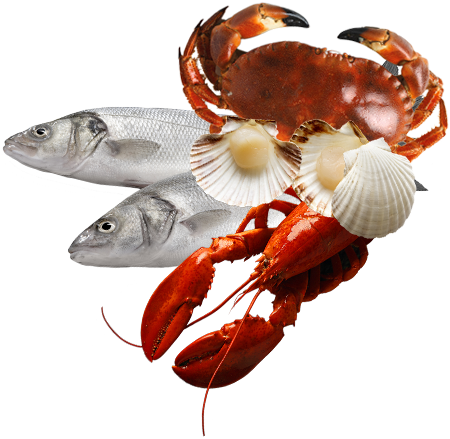 The company specialises in “Live, Fresh and Frozen” seafood products and invests time, capital and management effort to ensure the integrity of its cold supply chain. We have been exporting across the world for over 30 years. Around our coast line we have such a natural source of raw material from grade “A” waters that we get the chance to supply some of these products live (like Razor Clams, Crabs, Lobsters, Periwinkles and Langoustines). On the fresh end we supply fresh daily landings of whitefish and other products. In our state of the art BRC plants, we freeze fresh caught daily landings from all our vessels to lock in freshness, flavour and taste. For each of our land frozen products we have strict guidelines on time of landing to time of freezing. Modern technology allows our boats to freeze their products within 20 minutes of catch on board the fishing vessel. 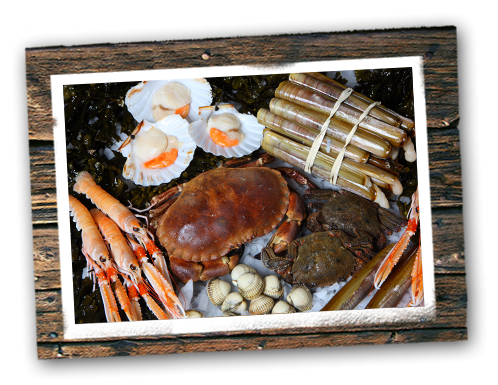 This ensures the very best quality is guaranteed from sea floor to plate. 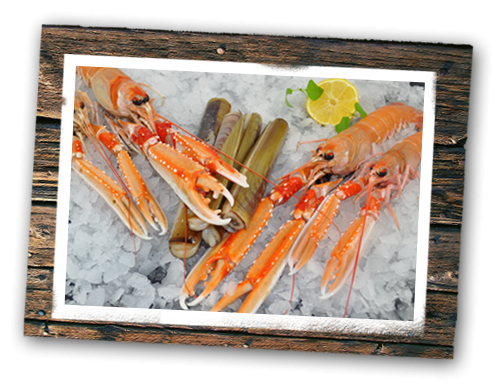 That is why the Frozen at Sea Langoustines are considered the "Best of the Best" around the World. 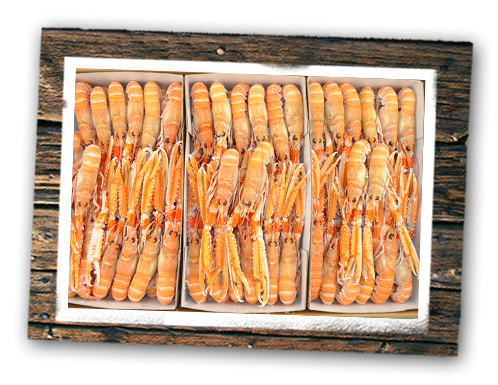 Frozen at Sea Langoustines are slowly taking over from Fresh Langoustines, as you cannot get fresher then frozen on board the fishing vessel - all “Frozen Live” within 20 minutes of catch.